How can you use your smartphone to be healthier? You can have various health and fitness apps and use them to monitor your health and to eat healthily. With technological advancements, simple mobile phones are giving way to smartphones, which have improved features and are Internet-enabled. The Internet is also becoming widely available and accessible, giving people access to limitless sources of information. Both smartphones and the Internet have helped to enlighten people on many issues, such as education, development, entrepreneurship, agriculture, politics, and even health and fitness. However, smartphones have had their fair share of issues, like making people sleep fewer hours due to being online longer, chatting with others, or exploring various sites. They have also made some people become their own physicians, as they simply search their symptoms on the Internet, diagnose themselves, and even prescribe drugs to themselves, which is very risky. So, how can you use your smartphone to be healthier? You can have various health and fitness apps on your phone and use them to monitor your health and to eat healthily, among others. You can use your smartphone to promote your health and fitness through tracking your workouts and setting goals, among other things. There are some fitness apps that you can employ to track different physical activities so you can get the most out of them. Some basic things include monitoring your speed, distance, number of steps, and elevation, which you can share through various social platforms. Apps such as Cardiotrainer encourage you to keep working out by enabling you to compete with other fitness enthusiasts from all over the globe. For the Nike+ app, it maintains records of your runs, and depending on your goals, it shows you how many miles you should do in your next workout. Some apps track your activity (movement) through GPS, heart rate monitoring, and other parameters or devices. For example, apps like MapMyRun or MapMyCycle use GPS to keep tabs on your exercise routine, while others such as Google Fit, Fitbit, Argus, Moves, and others keep track of your daily steps, enabling you to achieve the 10,000 steps-per-day goal. Other apps such as S Health and My FitnessPal track calories and activity concurrently, thus allowing you to enter calories and physical activity. The beauty of tracking your daily workouts is that you can set your fitness goals, take your daily activity a notch higher, and observe any patterns. 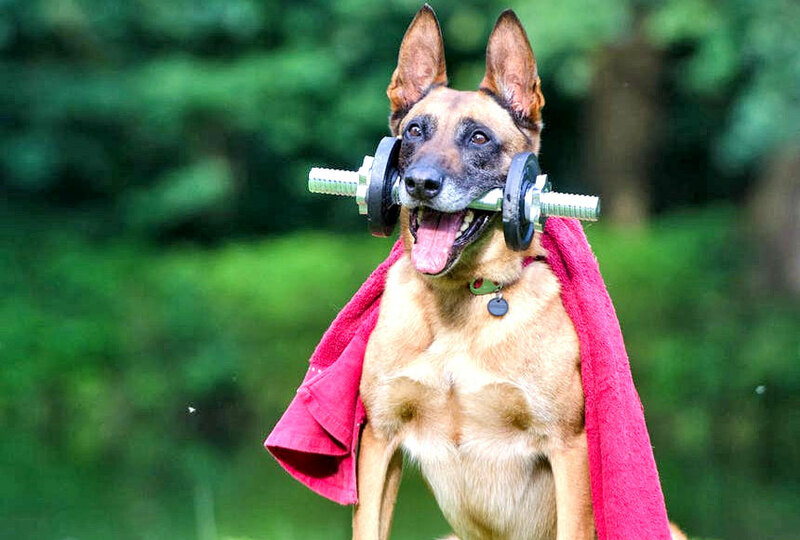 You can also use your smartphone to promote your fitness by obtaining exercise playlists. Music is a well known motivator for working out at the gym or running on the trail, so make sure to have your earphones and smartphone with you. Use iTunes and 8tracks to compile your playlist or browse for some workout playlists. In addition to using your smartphone reminders and calendar to ensure that you are not late for the next meeting, you can also use it to remind you to do workouts, to take your supplements, or even to take steroids. Speaking of steroids, you should buy them from reliable vendors, like 120 kgs, if you decide to use them to complement your exercises and diet to build muscles, among other benefits. You may also use your phone to remind you to go to bed early, especially if you are a night owl. Did you know you can use your smartphone app to eat better? Well, you can use the gadget to track your daily food intake, which is among the easiest ways to improve your health. Keeping records of what you eat can assist you in picking out some unhealthy eating practices and knowing your daily nutritional consumption, thus making you more responsible for what you eat. Most healthy apps like MyFitnessPal and MyNetDiary allow you to input the food you eat, whether you manually key the nutritional information, scan the food package barcodes, or get the food items’ information from searchable databases. These apps will do compilations of your daily sum of calories, fat, carbs, protein, and so on. With most of these apps, you can enter your weight-loss goals. 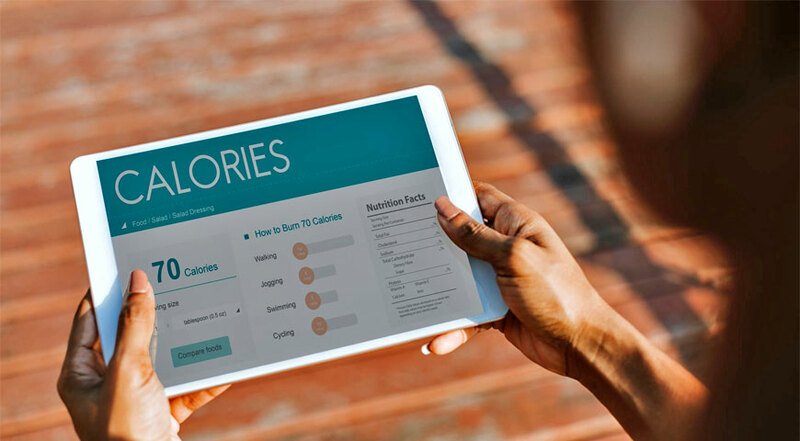 You need to input your current weight, desired weight, and the pounds you want to shed weekly, and the app will give you your daily caloric goal to enable you to lose weight. Moreover, there are apps that can help you to try new and healthier recipes so you end up with healthier food options. For example, an app like Yummly provides a wide array of recipes to help you attain your health goals. You can use the app to search food by type, say Italian, Mexican, Asian, and more, or by the principal ingredient. Some of the apps may also enable you to look for options like gluten-free, low carbs, healthy quick, and others. Those with complex health issues can rely on some apps to help manage them. For example, those with diabetes can use some apps like Glucose Buddy, Track 3 Diabetes Planner, and On Track Diabetes. Most of these apps help you to keep a keen eye on weight, glucose, carbs, and activity. They also enable you to monitor your medications, while others may even provide an insulin calculator. You can have an easier time living with diabetes or other conditions thanks to certain apps you can have on your smartphone. While working out, your smartphone can come in handy to help you take the recommended time on an activity. Set timers to be able to find out how long you hold a plank, for example. You may as well use your smartphone timer to ensure you do not rest more than the appropriate time. When was the last time you brushed your teeth for at least two minutes, as is recommended? Your smartphone timer can help you not to brush too hastily. You can also use your gadget to manage the time you spend on various activities, like cleaning the dishes, washing clothes, and writing assignments, so you can come up with a good routine and have time for both rest and exercise. Your smartphone can help you to keep healthy in many ways, including eating well, setting reminders for things like workouts, tracking your fitness, managing complex medical conditions, and setting timers for various things. Also, you can use the gadget to help you develop healthy habits, like meditation and more.